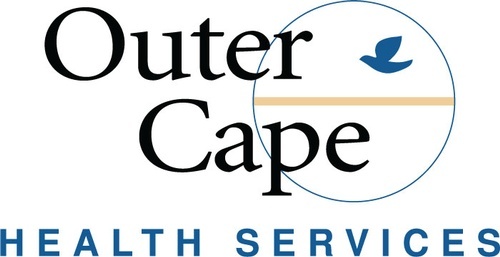 Outer Cape Health Services offers high-quality, comprehensive primary care, behavioral health, specialty care and pharmacies in Wellfleet, Provincetown and Harwich Port. 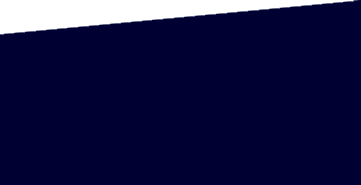 We are a non-profit organization that cares for all patients, regardless of an ability to pay or insurance status. Our focus is on providing you the very best healthcare, with extra support that includes programs and education that help improve your overall health. For all locations, please call 508-905-2888 to make an appointment. Same-day appointments may be available. More info at www.outercape.org.